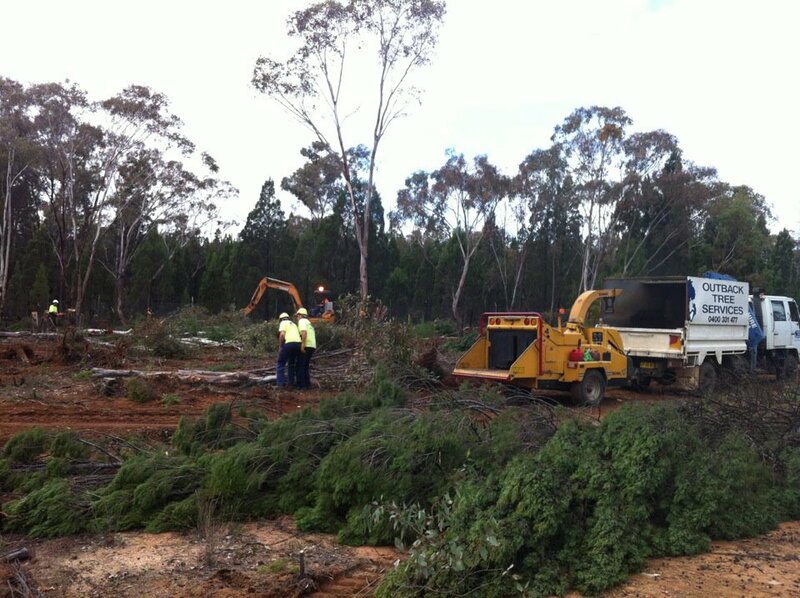 Contact Outback Tree Service Dubbo for all your tree removal, tree pruning and stump removal needs. Our expert arborists are backed by 15 years of combined expertise in the industry, with qualifications, experience and full insurance ensuring tree service jobs of any size are completed safely and to your complete satisfaction with minimal disruption to the surrounding environment and complete after job cleanup. servicing Dubbo and surrounds in Central West NSW. 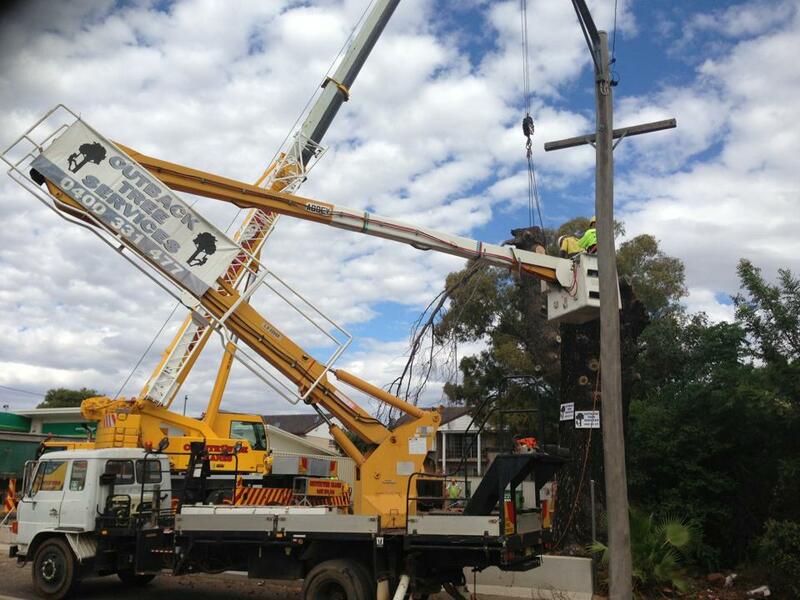 Dubbo's most trusted tree service. 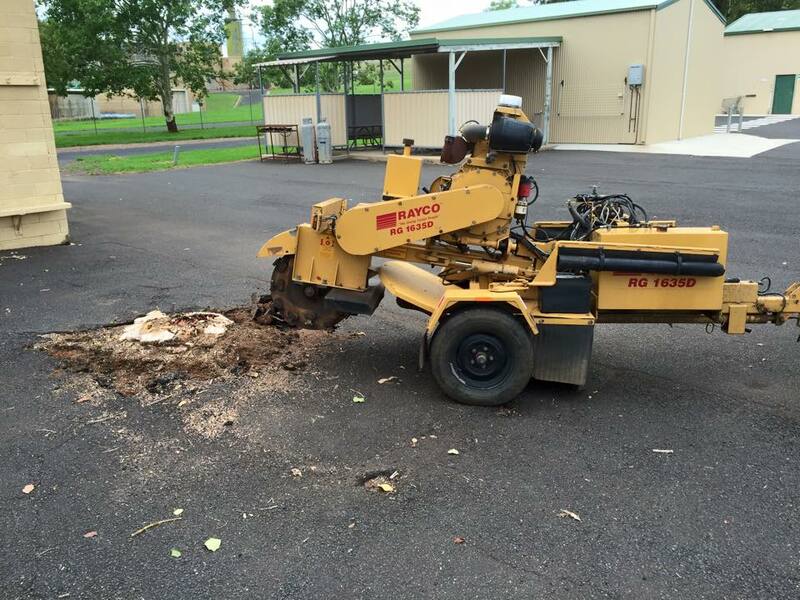 Offering tree removal, land clearing, stump grinding and tree pruning under Australian standard AS4373 to ensure tree health.